FEES – GUARANTEED RENTS; COMPREHENSIVE PROPERTY MANAGEMENT. LED BY CAMBRIDGE CITY COUNCIL. Townhall Lettings manages two broad categories of accommodation. The first category includes properties owned by private landlords and let exclusively to single people facing homelessness– described here. No fees or charges are payable by current or prospective tenants, or by landlords, with regard to this category. £150 one-off sign-up fee for a sole tenant who successfully applies for a property. £200 one-off sign-up fee for joint tenants who successfully apply for a property. to ‘reserve’ a property before signing a tenancy agreement (‘holding deposit’). 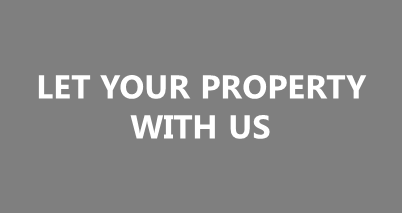 We do not ask for guarantors in respect of any of our properties. If you have any more questions about our fee structure then please contact us.